Director Trinadha Rao who scored a good hit with Cinema Choopista Mava is getting ready for his next film with hero Nani. This film will be produced by Dil Raju and shooting is going to begin next month. This film is expected to be a romantic entertainer. 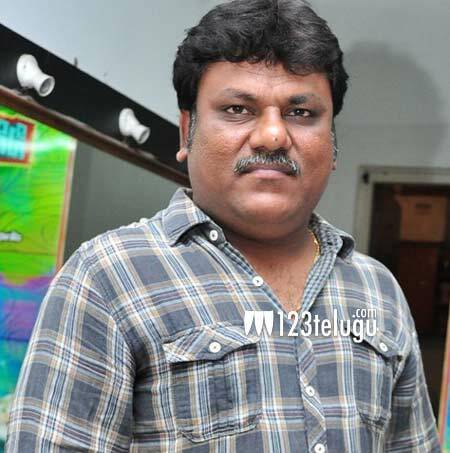 Just like his first film, Trinadha Rao is focussing more on entertainment for this movie too. The director is confident about repeating the success of his previous film. Other details about the movie will be revealed soon. Hero Nani is on a roll with continuous hits and the director is banking on this fact as well.